If you haven't yet heard about Pocket City, boy are you in for a treat. 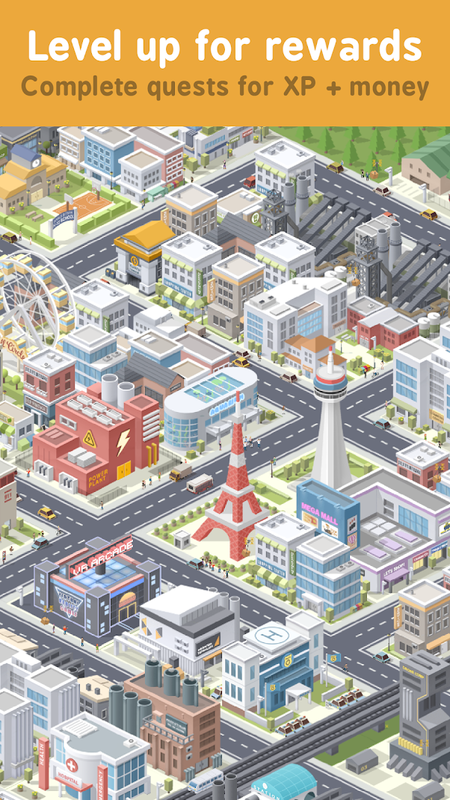 It's a premium single purchase simulation city-builder from Codebrew Games - a one-person indie studio from Toronto, Canada. 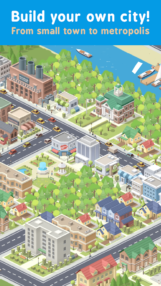 The game puts you in the shoes of a new city mayor, and it's your job to strategically erect residential, commercial, and industrial zones, all while completing quests to gain XP and level up. 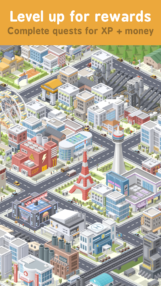 If you are a fan of the classic SimCity PC games and are tired of all the nickel and diming free-to-play antics of the mobile gaming industry, you are going to want to give Pocket City a proper look as soon as possible. The first thing I would like to point out is that Pocket City is indeed a premium release. You can pick it up for the low cost of $4.99, and there are absolutely no in-app purchases or advertisements to worry about. More importantly, there is also a free limited demo available on the Play Store. This demo means we are all free to try out the gameplay without putting any money down, and let me just say, it is an excellent introduction to the overall mechanics you can expect to find in the full version. Oh, and you won't even have to be online to play. That's right, you can play offline in both the demo and paid version. 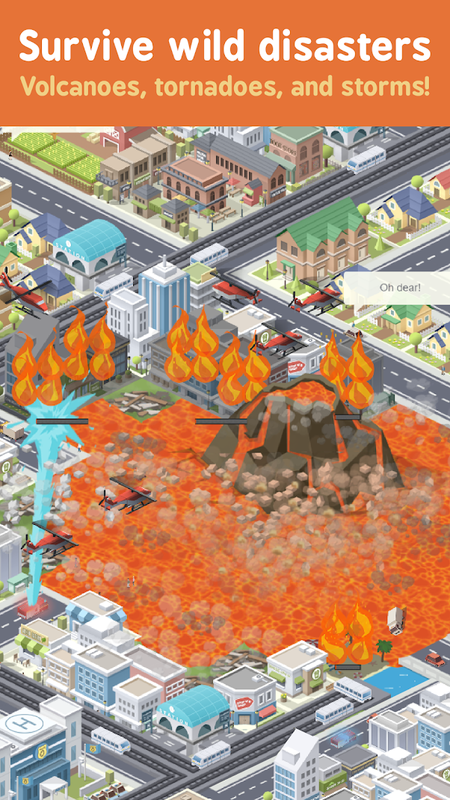 Like most city-building games, the mechanics are primarily centered around constructing the perfect city. 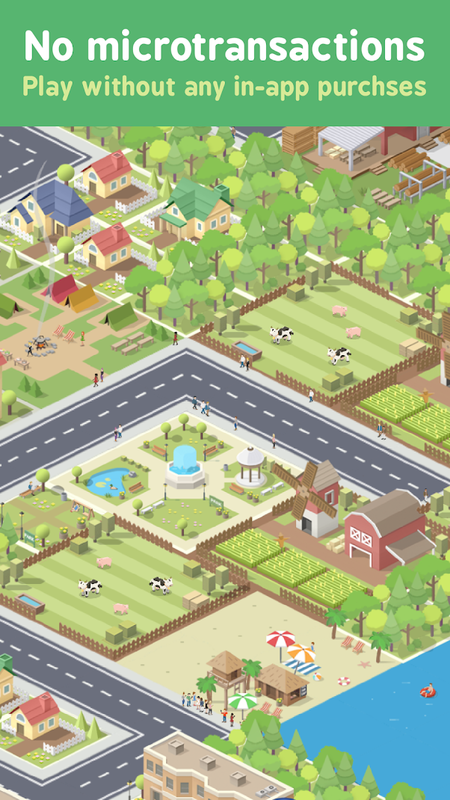 You get to play the part of a new city mayor, and you better believe you'll have a tough road ahead of you as you try to figure out the best ways to keep your residents happy as the city grows. There are three separate zones you will need to stay on top of throughout the entirety of the game. These consist of the already mentioned residential, commercial, and industrial zones. Luckily there is a handy chart available in-game that will tell you exactly how much demand your city has for each. So naturally, if one area is lacking, you'll want to build out more of that zone. Now, as we all know, new releases often have a few hiccups before everything works as expected, and Pocket City is no different in this regard. Personally, I haven't run into any issues in the hour or so that I have played this morning, though there are many reports on the Play Store of frequent crashing. Worse yet, people are supposedly having issues accessing their saves. The free demo isn't even safe from all of this, but at least you now have a way to check and see if the game runs well on your device before you spend any money. 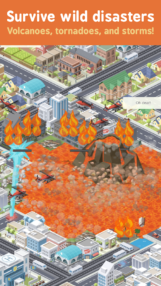 If you happen to suffer from a bug, feel free to jump over to r/PocketCity on Reddit. The developer is active on that sub, and it's probably the best place to look for any info concerning these bugs and their fixes. It's always a bummer to see a buggy release on Android, especially when it's a game that many have been waiting impatiently for, but in this instance, I'm willing to give it a pass. Pocket City is mainly a one-man project that fills a very specific niche of premium city-building, and honestly, I'm not sure if we will ever see another game like this or how the dev will actually recoup their money if it isn't a success. This is why I choose to support the release by purchasing it despite concerns over bugs. There is no question the dev is committed to the project (as you can see on Reddit), so I'm sure the majority of these issues will be worked out rather swiftly. So yeah, for many of you it may be best to wait a few days so some of the more significant bugs can be addressed, but if you are impatient like me, I wholeheartedly recommend picking this one up today. After all, we finally have a premium city-builder on Android, and that is something to celebrate.